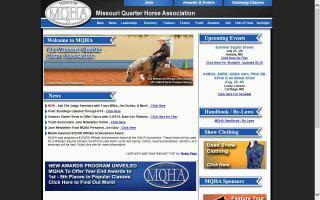 Missouri Horse Directory - O Horse! We specialize in equine hoof care, including the trimming and balancing of the horse's hoof, the placing of shoes on the horse's foot, and knowledge of the anatomy and physiology of the lower limb to address the care of the horse's feet. We are very kind and caring to the horses. We trim and don't believe in roughing up the horse. If you have a first time horse or hard to handle horse, we can get it done. If you are over 30 miles out, an additional $30.00 charge is applied for fuel expenses. Need a horse, mule, donkey, pony, or other farm animal delivered? We can haul six horses at a time. Whether you just purchased a horse or moving it to a new barn, We are here to help you out. Please contact Gina at the number above with any questions and to get a quote. Great references available upon request. 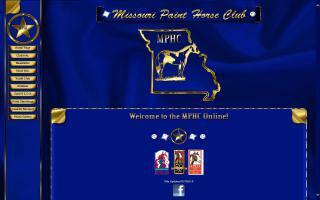 If you love horse racing, then this site is for you. 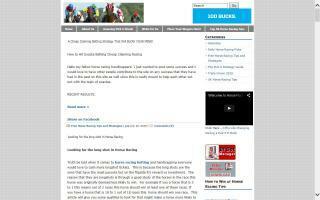 Here is a ton of free horse racing tips and strategies. 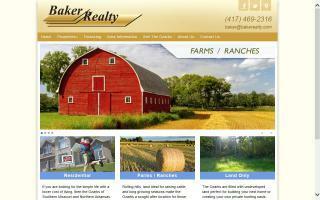 Find farm and ranch real estate agents in Missouri. Each listing includes contact information and a website link. 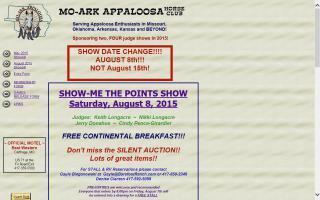 Heartbeat of America Futurities, MO Breeders, and ShowMe Boss Futurities. 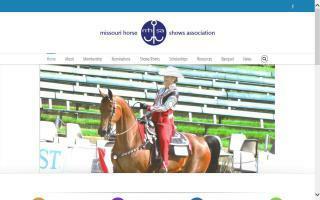 Show Me Horses.Com is designed to help you sell your horse, tack, trailer or promote your horse related business. We are also designed to help you find your dream horse.